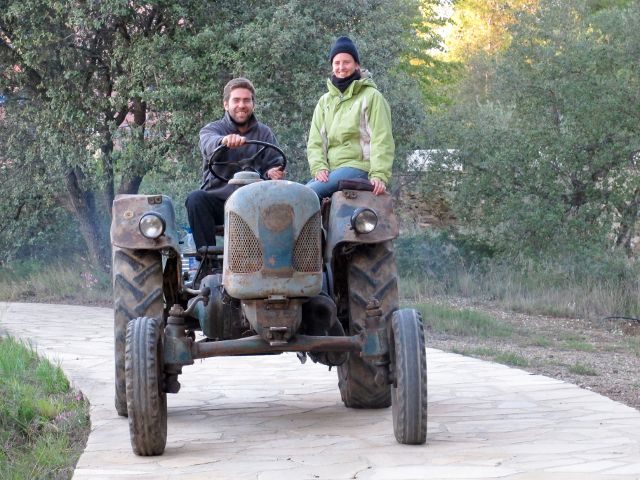 Dasca Vives is a family farm run by Josep Dasca and Alba Vives. We live in the Alt Camp region, and we farm for a living. 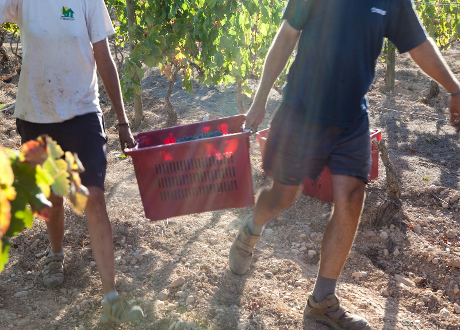 We are professionally qualified as an agricultural & forestry engineer and as an enologist, respecively. 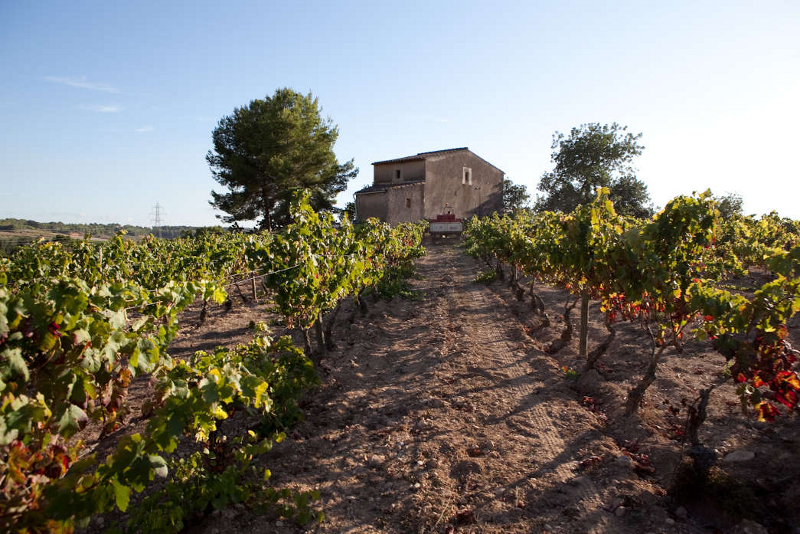 We farm, acording to ecological and biodynamic principles, traditional crops of vines, olives, almonds, carob trees and sown fields too. 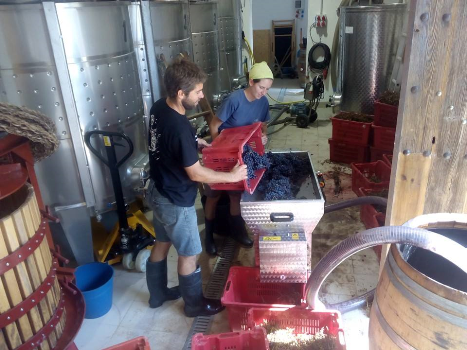 We mainly produce wines, but we also complement them with oil and grape-juice.